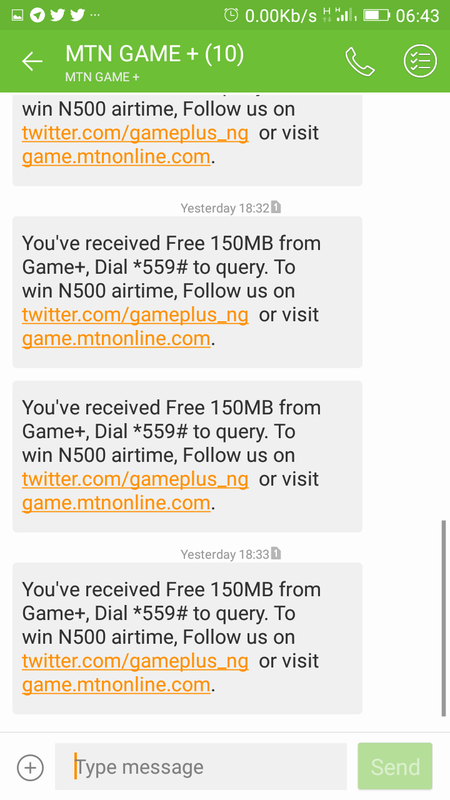 To all MTN users today, am happy to let you know that MTN unlimited free browsing cheat is back again in this Xmas Season. 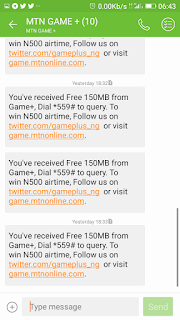 MTN Music Plus gives you access to local games on your Android device like sports, actions, stragedy, role player, Arcade, casino and more. 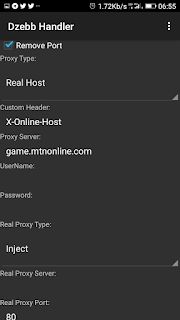 Am going to Show you guys how you can enjoy unmlimted MTN free browsing on your phone and power all Apps. 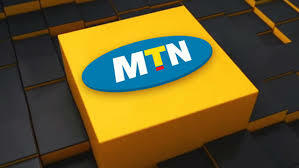 Insert Either new or an old MTN Sim to your phone and Text XMAS to 131 and you will be rewarded with 150MB of data. 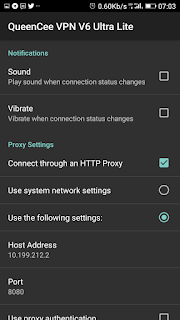 Download » Psiphon Here. Or Download » Qeence Here. 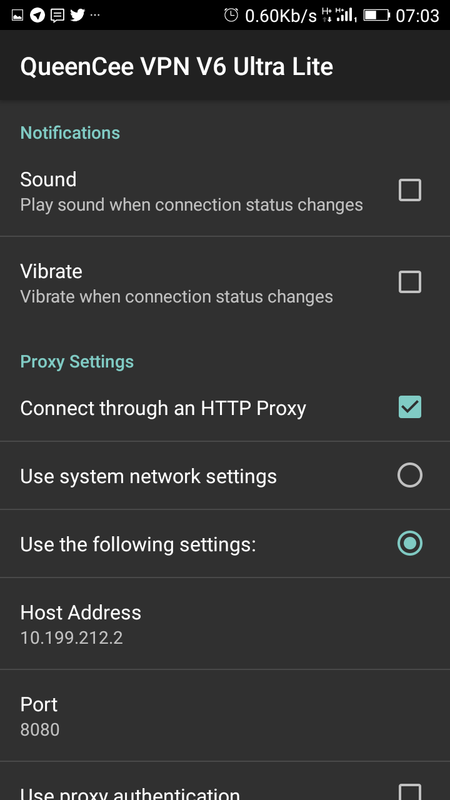 Launch your Psiphon App and configure it with this following settings below. 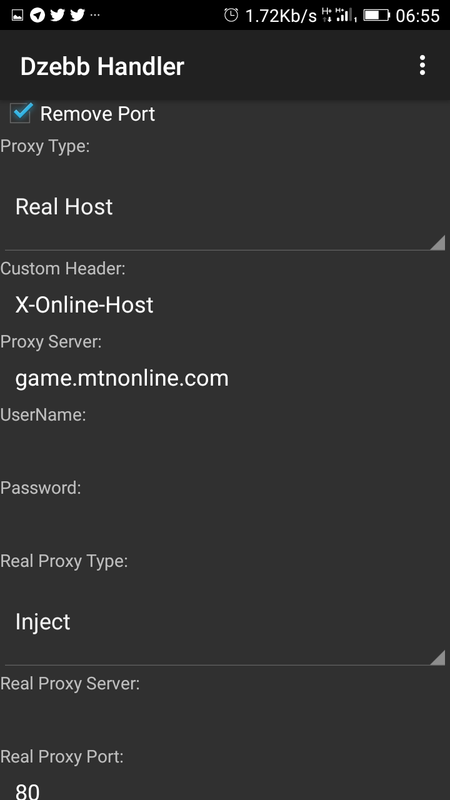 Then Click on "More Option"
Now go back and click on connect to access the internet with your game+ Xmas data.